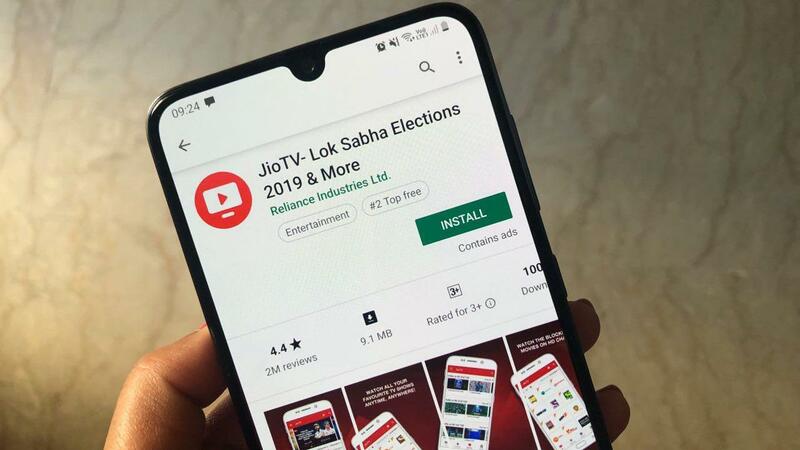 New Delhi: Reliance Jio on Friday lashed out at incumbent operators and industry body COAI for their allegations that Trai's regulations are favouring the newcomer, and demanded a public apology within 48 hours for the "defamatory", "slanderous" and "libelous" accusations. 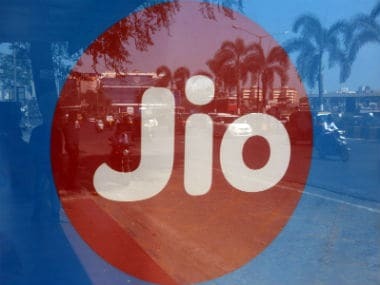 In a strongly worded letter to COAI, Reliance Jio Ltd (RJIL) said that the press release issued by the body on 20 February, 2018 claiming that the telecom regulator's orders put all but one operator at a serious disadvantage was "intentionally, wrongfully and maliciously made to induce disparaging and inimical opinions against Reliance Jio". The statement of Cellular Operators Association of India (COAI) "warrants criminal and civil action for defamation", Jio said demanding a public apology from the association and its Director General Rajan Mathews within 48 hours. It also alleged that the COAI has been "reduced to becoming instrument and mouthpiece of Bharti Airtel, Vodafone and Idea", and termed these operators as Incumbent Dominant Operators. 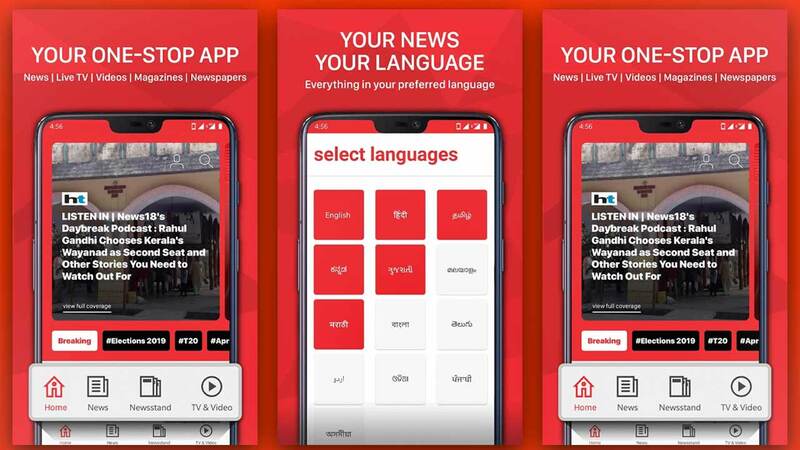 "The Press Release is motivated by the aim to devalue the esteem, regard and confidence enjoyed by RJIL, thus causing injury to RJIL's repute among the public and in the market," Jio said. 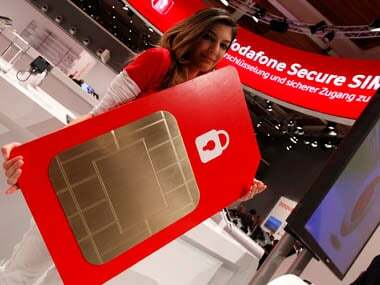 The full-blown face off between the two sides comes just days after cellular operators under the aegis of COAI alleged that the regulations by Telecom Regulatory Authority of India (Trai) had distorted the market. COAI had also alleged that Trai's orders appeared "to be strengthening the ambitions of one particular operator with deep pockets and monopolistic designs at the expense of other operators" although it did not name Reliance Jio which has hit the incumbent operators hard by its aggressive pricing of mobile services, especially data tariffs. The association had also stated that majority of its members agreed with the assessment of Trai's regulations, except Reliance Jio which had a divergent view on the matter.